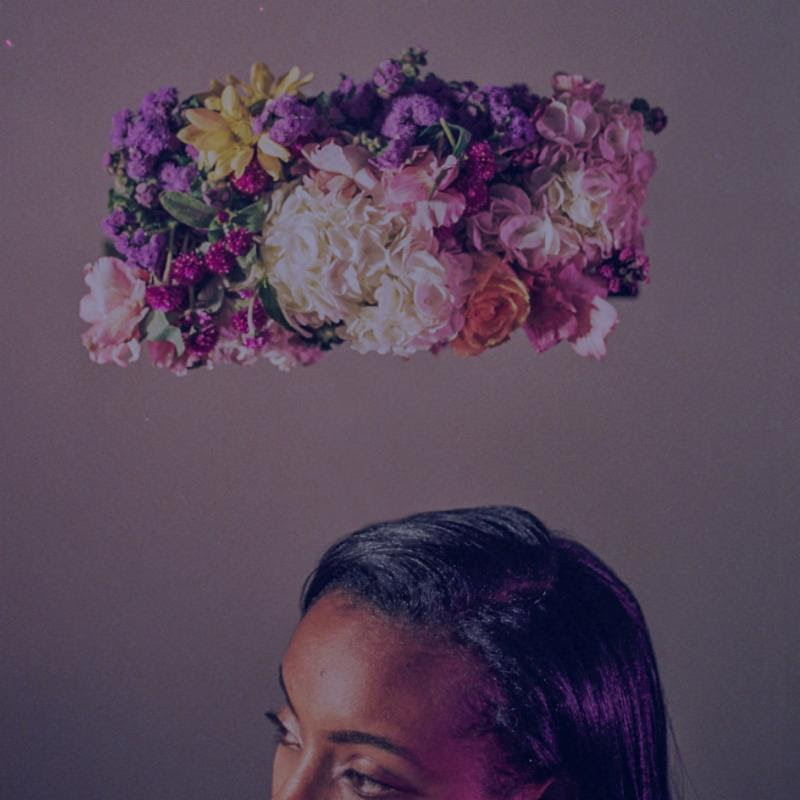 There is a moment on Mizan K’s “No Fool [Freestyle]” that channels Nina Simone’s “I Don’t Want Him (You Can Have Him)”, addressing the most complicated side of unrequited love. It’s possible to imagine Mizan K’s piano ballad, drudging through the low end of the ivories, entertaining a captive audience in the dark quiet of Carnegie Hall. These are not the sort of scenarios to be suggested lightly, but Mizan K’s Dark Blue EP is an impressive debut with sincere attachment to legacy and the lineage continuum. Tracks like “Thru” and “Looking For” bend the form of 80s synth pop, for example “Looking For” warps towards the electro-jazz fusion of Herbie Hancock’s “Chameleon”. Sonic linchpins currently en vogue that will perk the ears of a passerby on a Pandora playlist. But there’s far deeper expression at play on the Dark Blue EP. On “Anxious” she sings of the pangs in artistic pursuit, the frivolous lows that challenge will. “I’m afraid that a lifetime is not enough” feels like it’s at the heart of the anxiety until she arrives at deeper, meddlesome truth “because nothing is ever enough”—Affirmed with mmmhmms. Where Mizan K earns her association to artists like Hancock and Simone though, is on “7 Billion”. Here she confronts her place in the world, a statement handled with the grace of a songwriter wise beyond her years. “7 Billion” has layers to consider, layers seemingly stacked by the voice of a Nietzschean poet observing magnitude of (in)humanity, until the solemn words delivered in ellipsis—”if we lose god save us all”—suggests rapture in the ominous resonation in the key of reckoning. Preorder Mizan K’s Dark Blue EP on Terrible Records’ Bandcamp.